Security cameras that are installed in places with internet and power can work seamlessly, and you can place the cameras pretty anywhere you like as long as they can reach the power outlet and can connect to your WiFi. But what if the WiFi and power are inaccessible? Will your WiFi security cameras just turn out to be as useful as your computer when its battery is dead? But there is good news: there is a versatile security camera solution for you to conduct remote monitoring for places without WiFi and power outlets. While WiFi is one of the most popular connection sources for security cameras to function, it’s NOT necessarily the only option. Reolink, has identified a new solution — Reolink Go that utilizes 4G technology and battery power to allow remote live view without WiFi or electricity. With Reolink offering 4G integration via T-Mobile, Ting, Cricket, Vodafone and dozens of other mobile providers, Reolink Go camera is capable of live streaming quality video to mobile devices with unprecedented connectivity. Construction project teams and clients can now monitor and record progress on construction from foundation laying to ribbon-cutting, assured by the security and peace of mind of constant video coverage of the site. Retail stores or even smaller mom and pop shops can remotely surveil their valuable stock or equipment whenever they need, supervising overnight workers remotely or having clear and easily accessible footage to show to insurers and the authorities in the event of an incident. Farms can deter ranch thieves or track animal behavior from the comfort of their cell phone, providing unprecedented risk-free attention to their animals feeding needs and breeding habits. Property owners can keep an eye on their vacation or rental properties, even if they are located in a remote or rural area with no WiFi coverage, serving as a valuable security tool against home burglary or theft. 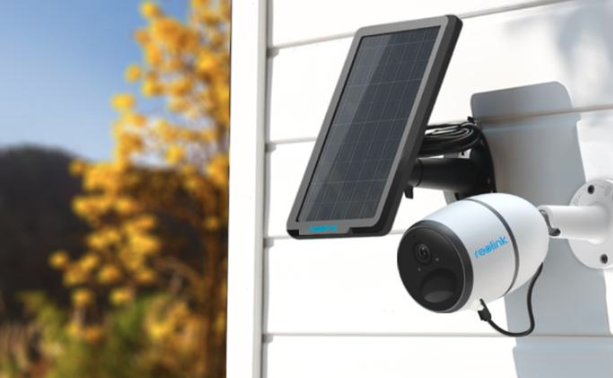 Beyond the business impact that Reolink’s new security camera could create, its integration of solar panels on 360-degree wall mounts has a serious impact on energy savings and a reduced environmental impact. 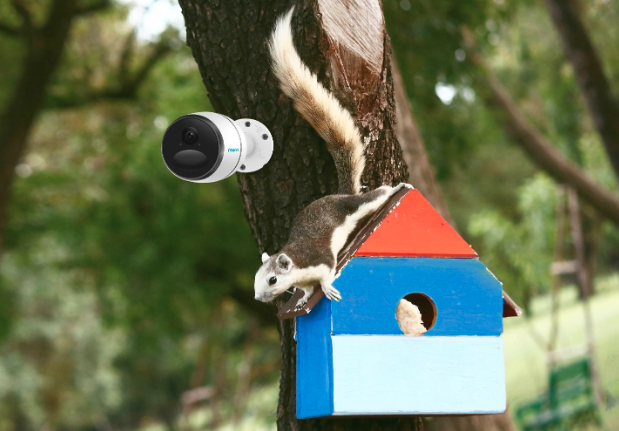 And unlike other security cameras that only allow limited audio or video quality, Reolink’s integration of 4G technology allows seamless streaming in 1080p and the camera’s waterproofing technology rivals industry standards in ensuring that a Reolink Go security camera could literally be placed ANYWHERE. 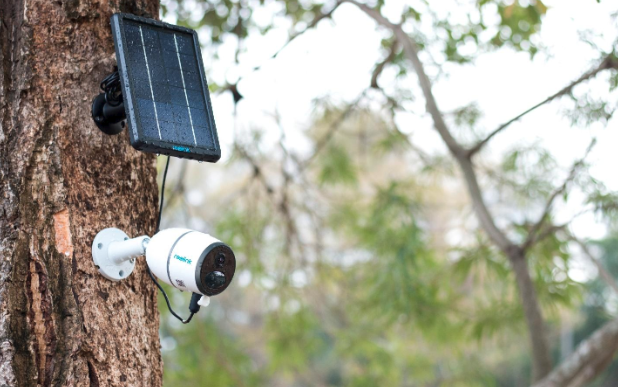 With so many applications for this technology partnered with a brand as experienced as Reolink, it’s no wonder the excitement for Reolink Go’s mobile security camera is building among industry professionals and consumers alike. If you are interested in learning more details about what Reolink Go is truly capable of in the modern age, click here to learn more.